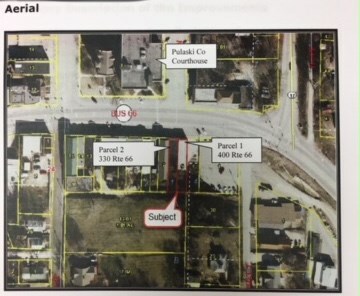 Prime, high traffic, investment property located on HIstoric Route 66 directly across from the Pulaski County Courthouse on the Waynesville Square. Lots of parking with a large public parking lot next door. 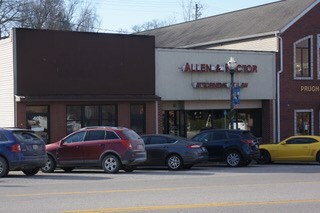 Both buildings are beautiful and newly remodeled with the ability to combine the two buildings in to one great space.